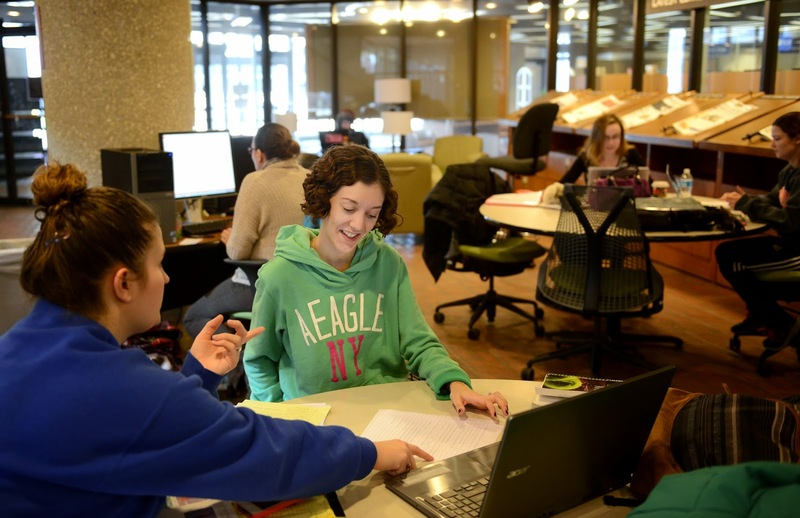 The Tracy Family Foundation, representing over 60 members of the Tracy Family, has given $15,000 in support of Girl Tech, a technology day camp for middle school girls, at the University of Illinois Springfield. Robert and Dorothy Tracy founded Dot Foods, the nation's largest food redistributor with more than 100,000 products in 1960. Still family owned and operated, Dot Foods delivers more than 100,000 products nationwide. The Tracy Family Foundation provides a way for family members to celebrate Robert and Dorothy's values of integrity and generosity and to share their business success with others. The two-day Girl Tech camp at UIS, directed by Mary Sheila Tracy (no relation), camp coordinator and computer science instructor, seeks to increase computer literacy and excitement in girls, at the age when many begin to lose interest in technology. Activities include geo-caching with iPad, Scratch programming, molecular gastronomy and much more. Among other benefits, the Tracy Family Foundation gift will add a one-day Girl Tech camp in Mt. 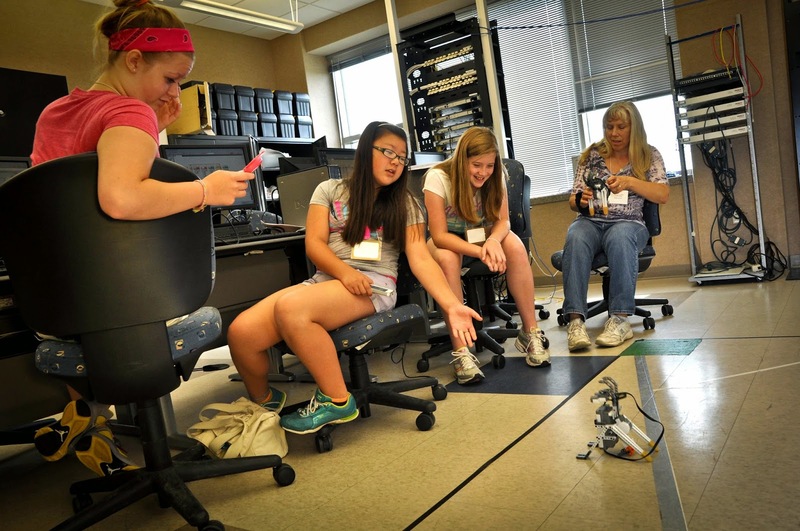 Sterling, Ill., and a one-day engineering camp for high schools girls. The gift will also provide scholarships for lower-income girls in the Springfield area and provide other general support. Over the years, Tracy family members have provided support to UIS for scholarships, including the Dorothy A. Tracy Teacher Education Scholarship Fund and the Manny Velasco Scholarship Fund. Family members have also supported athletics, WUIS, the Illinois Innocence Project, Sangamon Auditorium, the UIS Women's Center, Project Midstate Student Support for Teaching, and other programs. "The Tracy Family Foundation's gift will enable us to introduce the girls to cutting edge technologies as the products hit the marketplace," said Mary Sheila Tracy. "This gift will also permit us to reach out to more diverse groups of girls and engage them in science, technology and engineering activities." A total of 524 students have been named to the University of Illinois Springfield Dean's List for Fall Semester 2013; 83 are students in the College of Business and Management, 31 are students in the College of Education and Human Services, 338 are enrolled in programs in the College of Liberal Arts and Sciences, 60 are enrolled in programs in the College of Public Affairs and Administration, and 12 are non-degree or undecided. The University of Illinois Springfield is among 150 institutions nationwide pledging to double the number of U.S. college students studying abroad over the next five years through the Institute of International Education’s (IIE) Generation Study Abroad initiative. As part of the initiative, UIS plans to increase promotion of study abroad opportunities and remove barriers that hinder students from study abroad. IIE has also committed $2 million for a Study Abroad Fund to provide scholarships to college and high school students and grants to institutions. “By pledging to double our study abroad numbers we are committing resources to increase opportunities and to help students meet the challenges of studying abroad including the additional expenses that may apply,” said Jonathan GoldbergBelle, UIS director of International Programs. UIS recently joined the International Student Exchange Program (ISEP), which adds another 150 institutions in 50 countries where UIS students can study abroad. UIS also has 13 independent study abroad agreements with universities in Australia, Belgium, China, Denmark, England, France, Japan, Korea, Mexico, The Netherlands, Northern Ireland, and Spain. 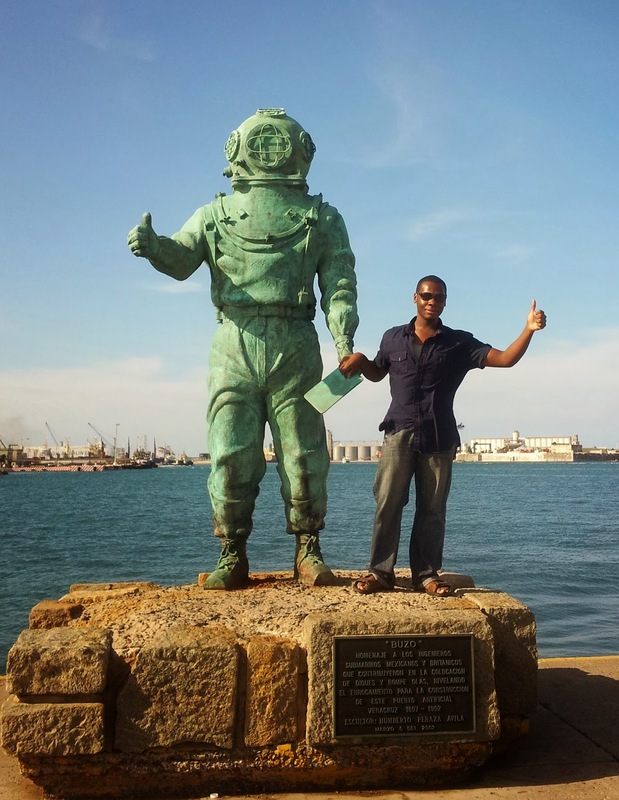 UIS student Dexter Burns recently spent a semester at the University of Colima in Mexico thanks to a study abroad partnership. He previously traveled to Peru with a UIS study abroad seminar. Before coming to college, Burns had never left the U.S.
“I definitely would encourage other people to study abroad. It’s one thing to read about a foreign country, it’s another thing to actually be there,” said Burns. Currently, fewer than 10 percent of all U.S. college students study abroad at some point in their academic career. 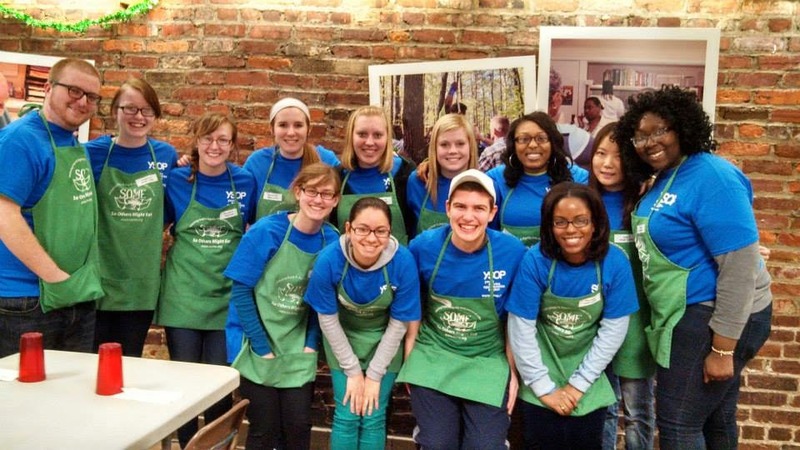 Generation Study Abroad aims to grow participation in study abroad so that the annual total reported will reach 600,000 by the end of the decade. “With 2.6 million students graduating with associates or baccalaureate degrees each year, it is clear that major segments of America’s young people are not getting the international experience they will need to advance their careers and participate in the global economy,” said GoldbergBelle.